Home others parenthood Happy Parent's Day! This is the first time I heard about the Parent's Day. 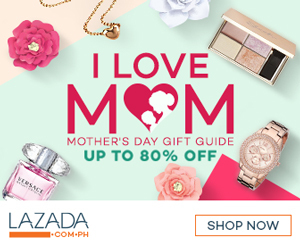 Usually kasi db separate ang celebration ng Mother's Day (May) and Father's Day (June) not knowing na meron palang Proclamation No. 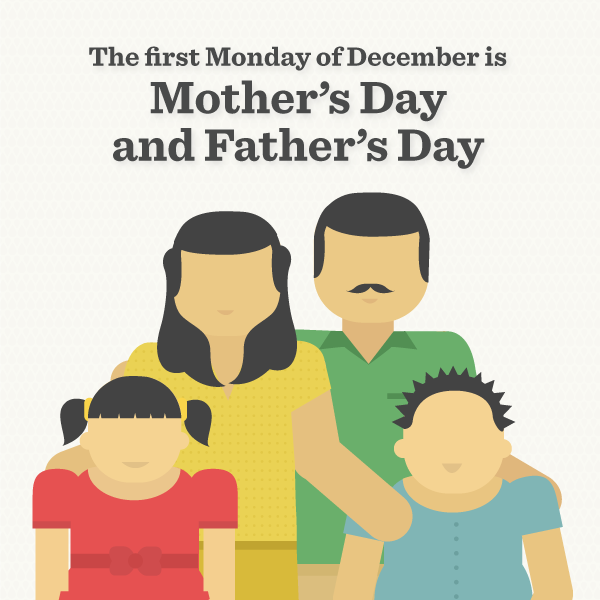 58, s. 1998 signed during the Estrada administration that the first Monday of December is Mother's Day and Father's Day. Thank you Erap for proclaiming Parent's Day. So to all parent's out there, let's enjoy the day with our kids and celebrate our special day with love! The dad really is an Estrada. Just look at that Mustasche. Hehe. Happy Parents' Day to us and to our Moms and Dads. Happy Parents' day to all the super moms and super dads! Si Erap yung nasa picture ah. Hahaha. I didn't know about this but anyway, happy parents' day! Wow! Did not know this! Sayang! Next year! This is the first time I heard about this Parent's day too. this is the first time i've heard about Parent's Day, too bad we were not able to celebrate it. would've been a perfect day to take a break from it all.